While pensions and defined benefit plans are no longer as prevalent as they used to be, it’s possible to generate regular income after you retire much like those pensions did for our parents and grandparents years ago. The process of doing so is contingent on a retirement account you may already have and the use of the right annuities. 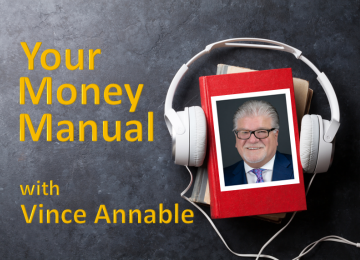 On this edition of Your Money Manual, Vince will help to clear the air about annuities and summarize how the process of creating lifetime pension-like income works without an actual pension.